Vans are essentials for any sneaker collection. Combining classic designs with a retro skateboarding aesthetic, the Californian brand offers must-have lifestyle silhouettes which will complete any wardrobe in style. If you’ve been searching for the perfect pair, this page will help you to find the latest trending women’s exclusive sneakers from the Off The Wall range. We will also bring you news of exciting collaborations with labels such as Lazy Oaf and cultural icons from Vincent van Gogh to Disney. 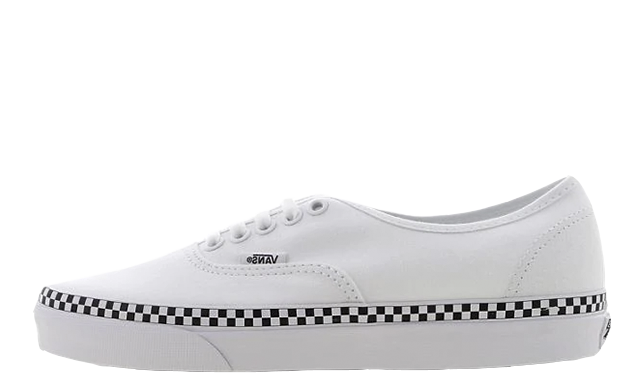 Vans offer a range of established high and low top classics. 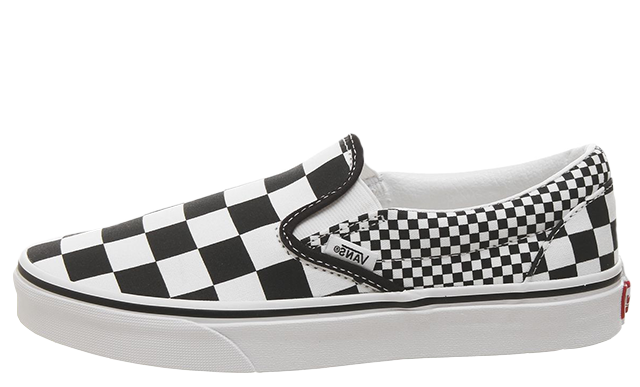 Popular designs include the Old Skool to the Classic Slip-On, which are constantly evolving to produce some amazing trend-focussed colourways and styles. 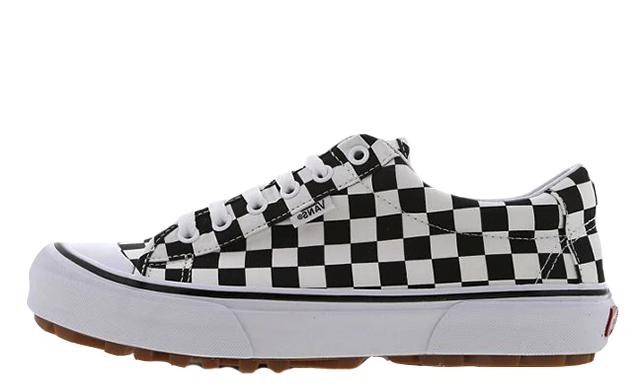 Our favourites for this season are listed below, decorated in a variety of patterns such as fashion-forward leopard print and the brand’s signature checkerboard style. 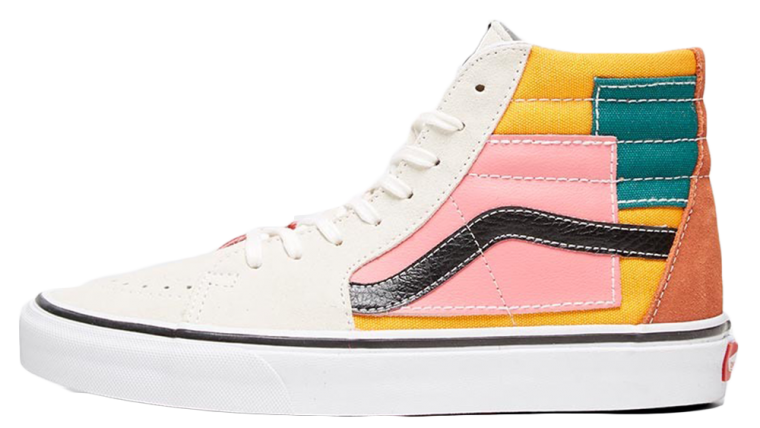 If you are looking for confirmed sneaker release dates from Vans then this is where you need to be.